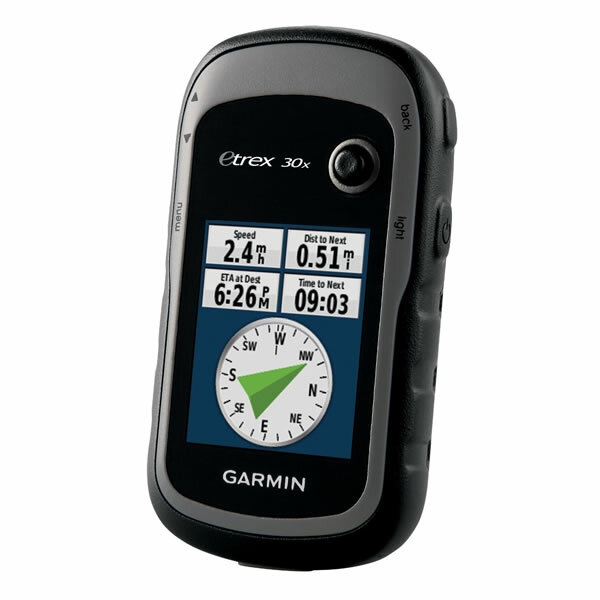 Garmin eTrex 30x is a handheld GPS system device that offers a 2.2-inch screen. It has been designed for all weather conditions and all terrains with a battery life of 25 hours. Western Europe Garmin TopoActive maps are preinstalled on the eTrex GPS system. Furthermore the eTrex 30x features a 3-axis titl-compensating electronic compass and barometric altimeter. For use on the road or on the water simply buy a City Navigator or BlueChart microSD card for the eTrex 30x. 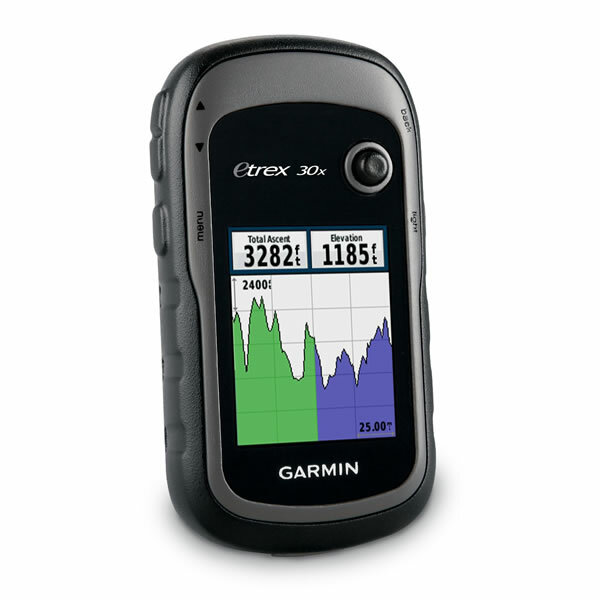 Garmin eTrex 30x is a handheld GPS device for use in various situations including walking, hiking, geocaching, cycling, mountaineering, in-car, boating and fishing. 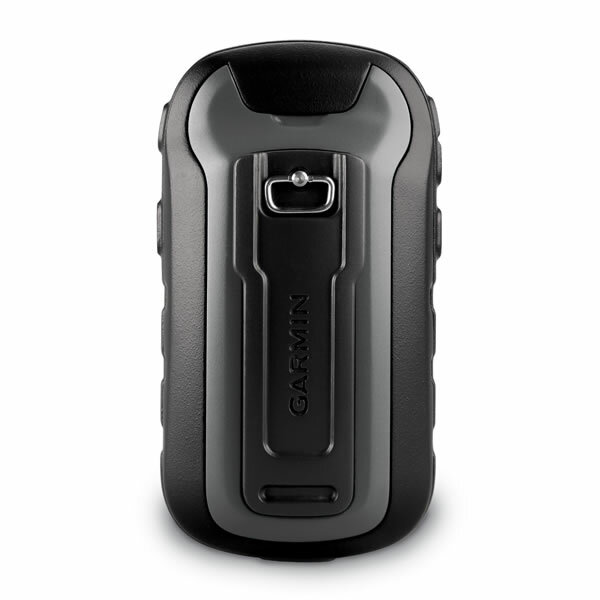 The Garmin 30x is designed for use in all weather conditions and is waterproof to IPX7 standards. It is also built for harsh terrains with a tough design to withstand dust, dirt, humidity and water. Furthermore the battery life is 25 hours. All this makes this Garmin a great device whilst also being affordable. The screen size is 2.2-inch, colour and is also sunlight-readable. 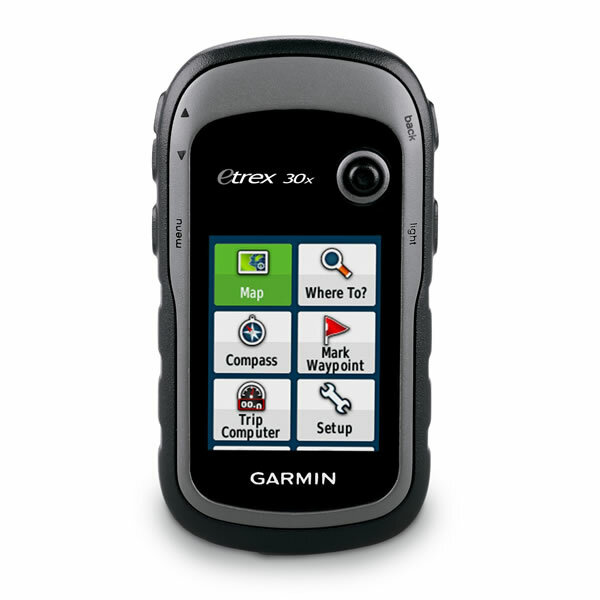 The eTrex 30x is preloaded with maps of Western Europe. The maps are TopoActive maps with shaded relief. You also get a worldwide basemap with shaded relief. You can add further maps to the eTrex including BlueChart maps for use on a boat and fishing, Topo maps for exploring off-road and country walks and bike trails and City Navigator road maps for use when navigating whilst driving. The internal memory of the eTrex is 4GB which can be expanded using optional memory cards with the built-in SD Card slot. There is a 3D, 3-axis, tilt-compensating electronic compass and barometric altimeter which uses changes in pressure to pinpoint your altitude and predict changing weather conditions. This is ideal when making a journey because it enables you to plan for changing weather conditions. The screen on the Garmin eTrex 30x is clear and bright. You can mount the eTrex 30x in many situations using the optional car mount, rugged mount (for a bike or quad bike) and a optional mount for use on a boat whilst on a sailing boat or fishing. Share routes and plan routes wirelessly. This Garmin eTrex is designed for paperless geocaching and it is compatible with the VIRB, accessory sensors and accessories such as tempe, foot pod and heart rate monitor. When geocaching, the eTrex 30x stores information such as location, terrain, difficulty, hints and descriptions - Go paperless today - with no need to manually enter coordinates. 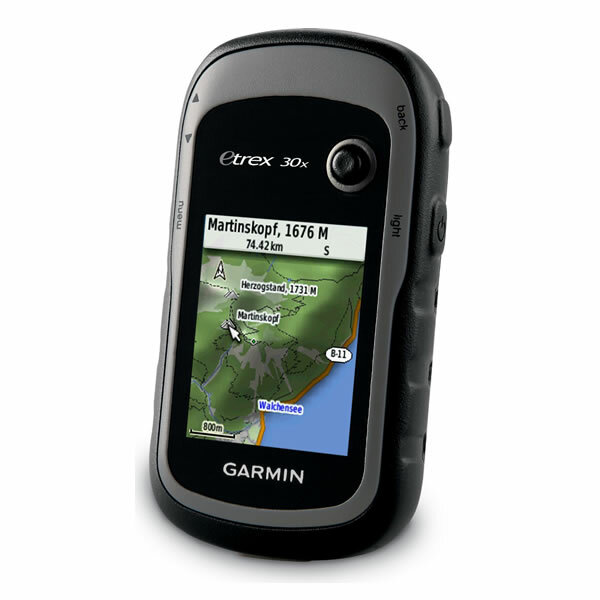 Garmin eTrex 30x is preloaded with TopoActive Western Europe maps. Garmin TopoActive maps includes routable road, trail and path networks, waterway detail, place names, military areas, natural features, land use areas, historical sites and many points of interest (POI). Additional maps can be loaded to the Garmin eTrex 30x such as City Navigator maps to provide navigation from A to B either in a car or cycling. 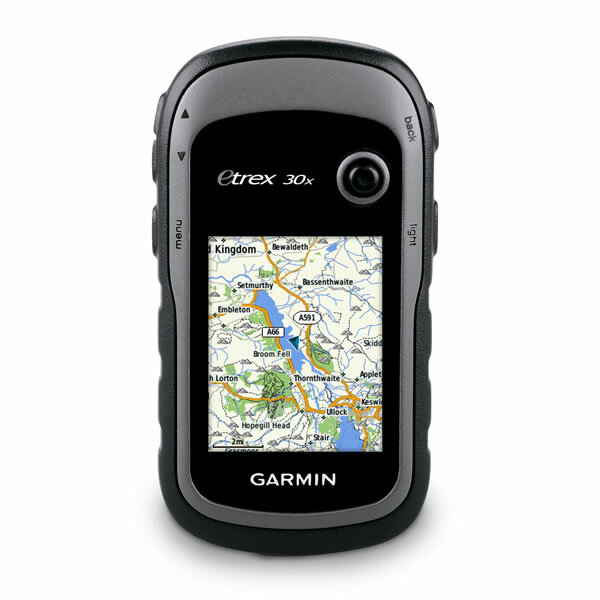 The eTrex 30x features an SD/microSD Card slot, an easy way to add new maps and mapping updates. 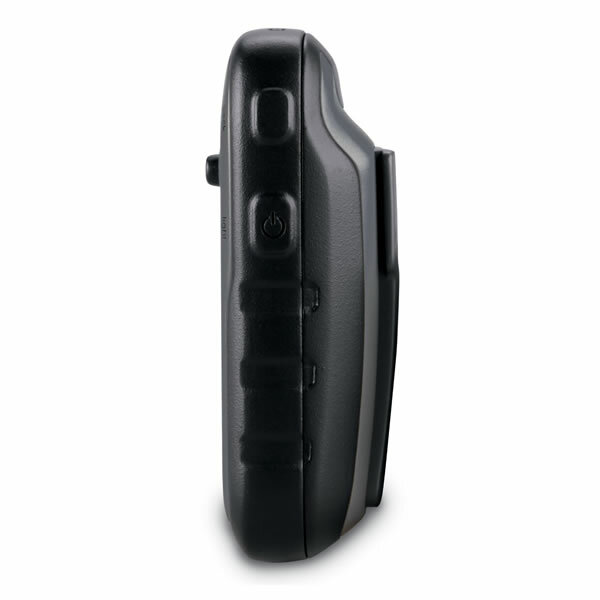 Looking for accessories to use with the Garmin eTrex 30x handheld device? We sell a vast selection of genuine parts and spares including eTrex 30x carry case, retractable lanyard, carabiner clip, bike mount and car mount and car charger, Garmin Tempe and chirp Geocaching Beacon. Optional Garmin maps for Garmin eTrex 30x are supplied on SD/microSD Card, these include; street-level road maps - perfect for cycling of using your eTrex 30x in a car, 1:50k and 1:25k Ordnance Survey maps - ideal for hiking and walking the countryside of Great Britain and marine BlueCharts - ideal if you want to navigate the waters around the UK, Europe or further afield.